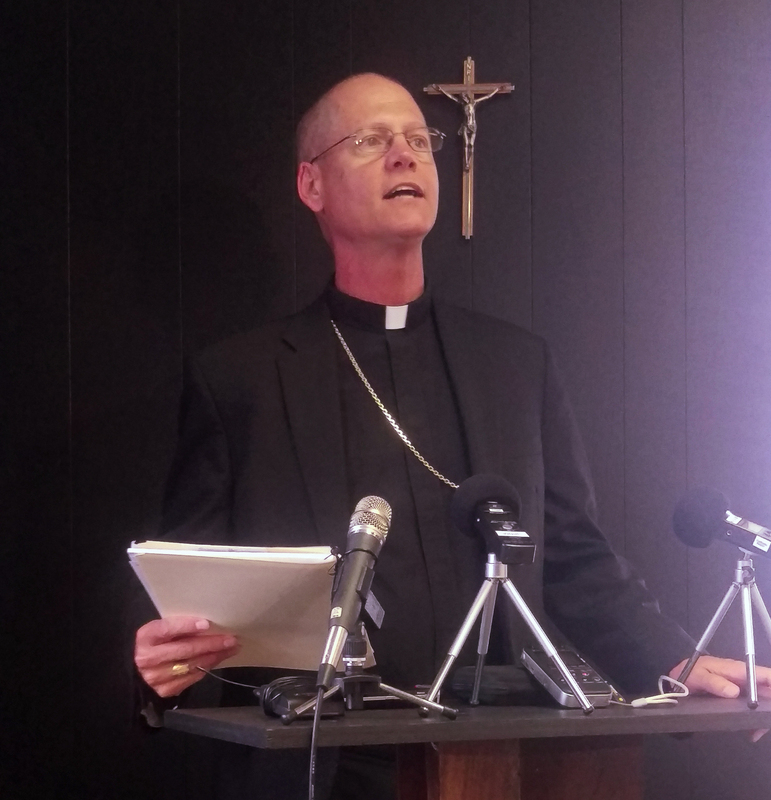 The Catholic Archdiocese in Anchorage announced Wednesday it will take a close look at possible sexual abuse within the church. The church is appointing an independent commission to review files from the last 50 years. Archbishop Paul Etienne says the investigation will take into account personnel files, and look into how sexual abuse accusations have been handled. It will encompass both clergy and lay people. The three commission members have broad backgrounds in law enforcement and criminal prosecutions. Ten years ago, the catholic diocese of Fairbanks filed for bankruptcy after paying out millions of dollars in settlements to victims stretching back decades. Etienne says the current review was not prompted by new allegations in Alaska, but instead the climate throughout the country, and recent revelations in other states. The review will begin October 31st, and could take up to nine months to complete. The commission will deliver a report to Etienne and members will help determine next steps. Etienne says the church intends to make public the names of those credibly accused of misconduct.